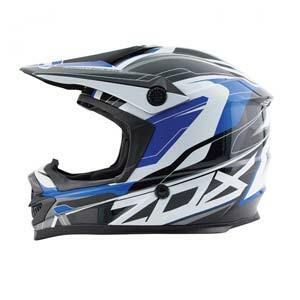 We carry a selection of riding helmets and apparel in stock, and we can obtain a much larger range of products for you from Motovan, Canada’s leading motorcycle and ATV accessory distributor. Click on the Motovan logo below to browse their extensive catalogs or visit our store to view the catalogs. Prices listed in the Motovan Canada catalog are the prices you pay. There are no additional freight charges. 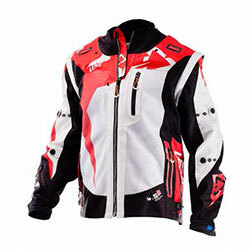 Items ordered normally arrive here from one to two business days from time of order.